The Santa Ana Photo Festival is a new photo festival celebrates the history and culture of Southern California. Impress an international panel of judges with your images that tell Your Perspective of Santa Ana, California. All images must be taken with the city of Santa Ana, California. 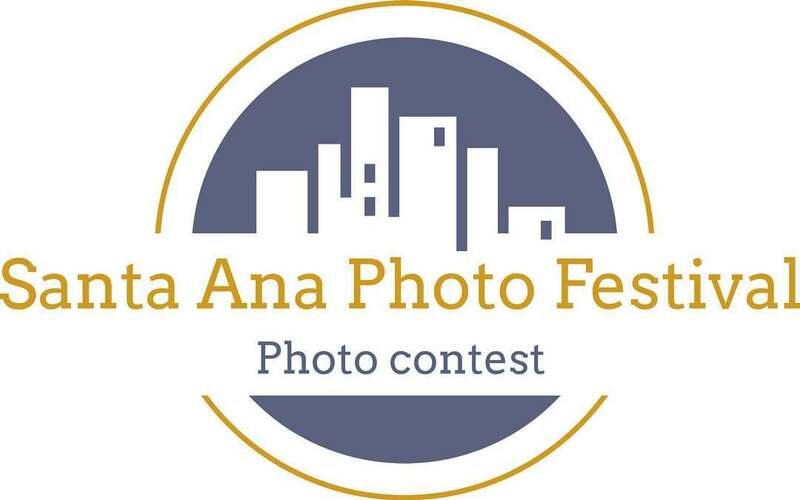 Santa Ana Photo Festival may use your images only for marketing, promotional, and display purposes for any competition on our website and social media. Selected works will include artist name, title of work and a link back to their website or email adress if they do not have a website. Artist shall retain all copyrights of any image they submit to Santa Ana Photo Festival. Images will not be resold, exchanged, or copied from this site.